Dr. Isha Wadhwa practices prosthodontics full-time at Apollo White Dental Clinic in Bengaluru. 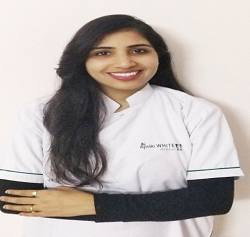 Dr. Isha done BDS from Seema Dental College and Hospital, Rishikesh and MDS (Prosthodontics) from Rajiv Gandhi University and received herMasters degree from Rajarajeshwari Dental College and Hospital, Bangalore. 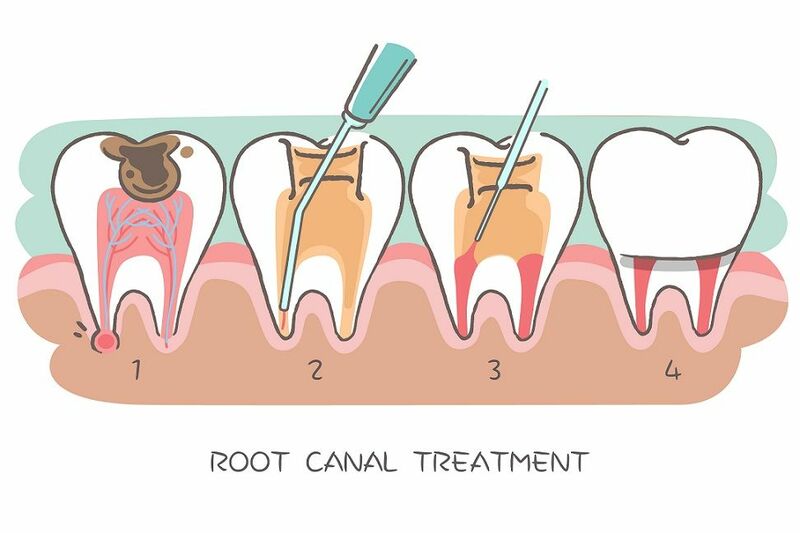 Currently, Dr. Isha is a member of the Indian Dental Association and Indian Prosthodontic Society. She has many publications to her credit. 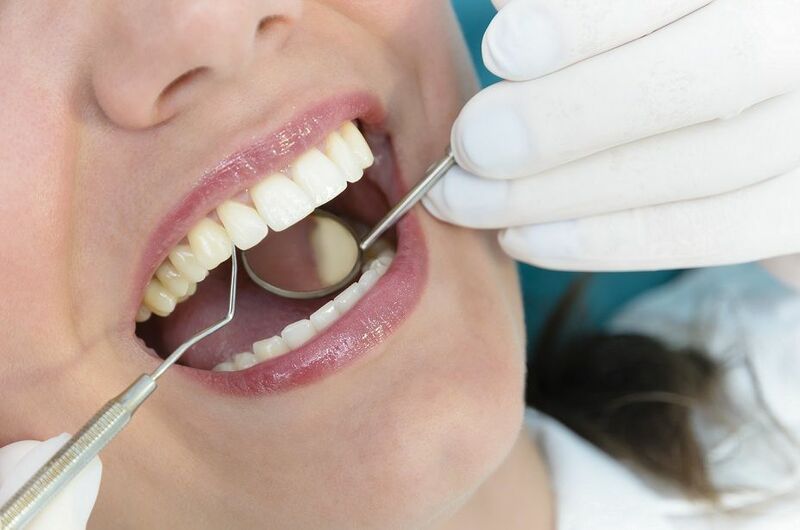 Dr. Isha believes in treating not just teeth, but patients as a whole, with emphasis on relationships and maximizing the potential for positivity during all patient encounters. She loves to bring that level of attentiveness and personal touch while comforting each and every one of his patients. 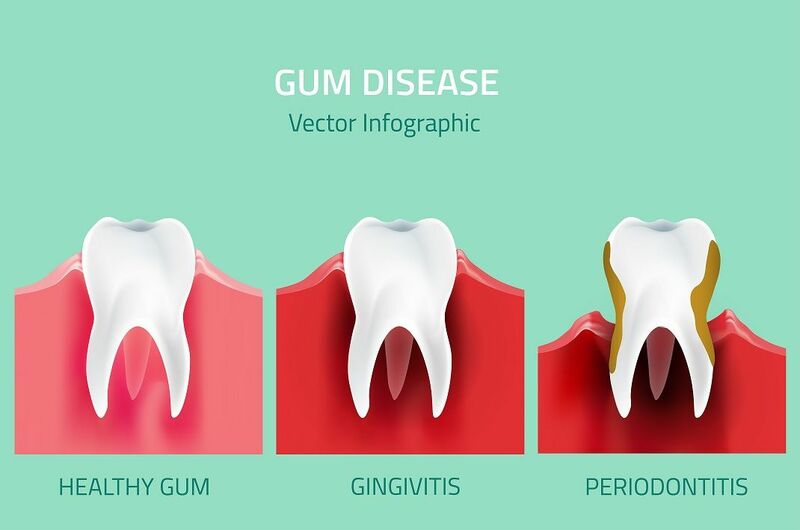 Dr Isha is very good at dealing with patients and have provide patient with options as much information as possible in order to assist them to make decisions. Languages: English, Hindi, Punjabi and elementary Kannada.